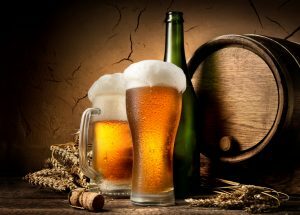 The Montana House Legislator recently gave their preliminary approval on House Bill 541, which would allow breweries to produce millions more pints of beer. Under current state law, breweries have two options: No limit on production but they are then banner from selling pints in taprooms; or they can keep production under 10,000 barrels per year and are then allowed to sell up to 48 ounces per customer during limited hours. In House Bill 541 the barrel limit would be raised to 60,000 per year.